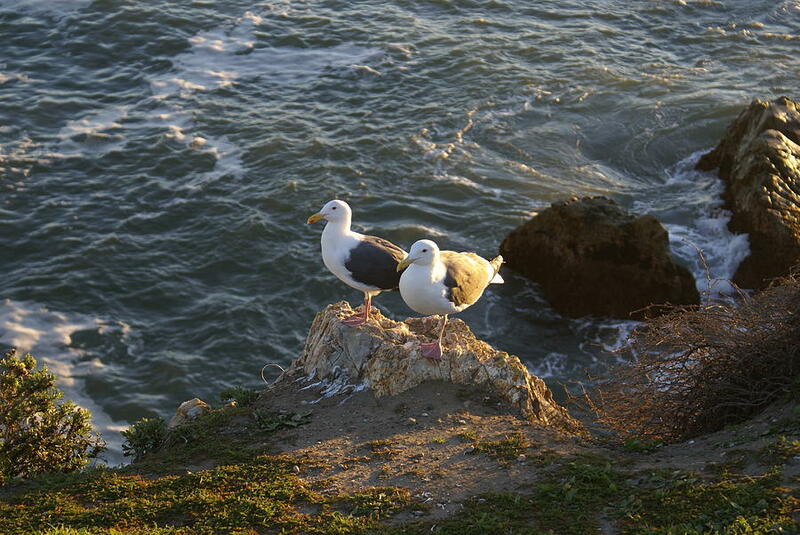 Seagulls Aka Pismo Poopers is a piece of digital artwork by Barbara Snyder which was uploaded on January 20th, 2013. Some time back Pismo Beach discovered that their famous beach was contaminated. The spent thousands on studies only to come up the concept that the seagulls were contaminating the water by pooping in it. They came up with all kinds of solutions but none was more horrifying then the suggest by one city official that they shoot the birds. You can image the outcry. In fact it was so lubricious that it was actually, well sort of funny in a weird sort of way. Of course the official has moved on and the never took up arms and waged war on the seagulls. 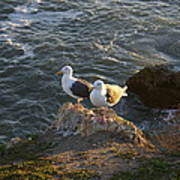 But don't go to Pismo figuring on feed the birds at the on the wharf or the beach. That is a big no on! 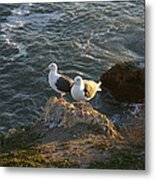 There are no comments for Seagulls Aka Pismo Poopers. Click here to post the first comment.